US Raport of Department published recently about the situation in Serbia related to human rights discrimination against ethnic minorities, inter alia, expressed concern and has some remarks regarding the discrimination against Albanians in Presevo Valley . Following this report the section nr. 6 relates with the discrimination of minorities in Serbia, "ethnic Albanian leaders in the southern municipalities of Presevo, Medvedja and Bujanovac complained that they were underrepresented in state institutions at the local level. Ethnic Albanians do not possess sufficient textbooks in Albanian language in secondary schools according to the agreement of 9 May between Presevo and Belgrade," Reports news agency Presheva Jone. Many observers noted the existence of a climate of hostility towards members of national and ethnic minorities. Is also reported discrimination in respect of employment and occupation. According to the 2011 census, members of these minorities make up about 17 percent of the country's population and includ ethnic Hungarians, Albanians, Bosnians, Croats, Roma, Slovaks, Vlachs, Romanians, Bulgarians, Ashkali, Egyptians and others. According to census data, 21 different ethnic groups live in Serbia. 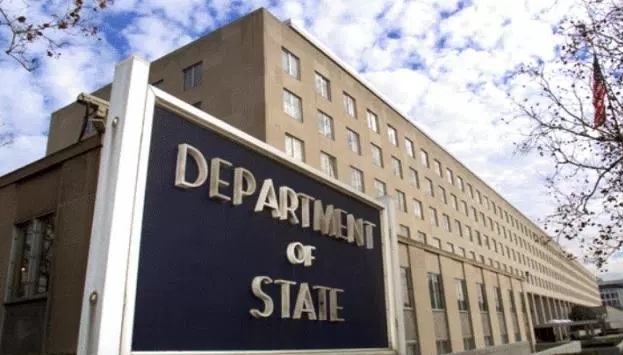 Ethnic Albanian leaders in the southern municipalities of Presevo, Medvedja and Bujanovac and Bosniaks in the southwestern region of Sandzak complained that they were underrepresented in state institutions at the local level, says the State Department's report.